Never, has a children’s television series captured the imagination of my children more. “Get ready before the Octonauts start,” has been a wonderful motivator on a school morning. HA! As the familiar music begins, I hear their voices chime in. 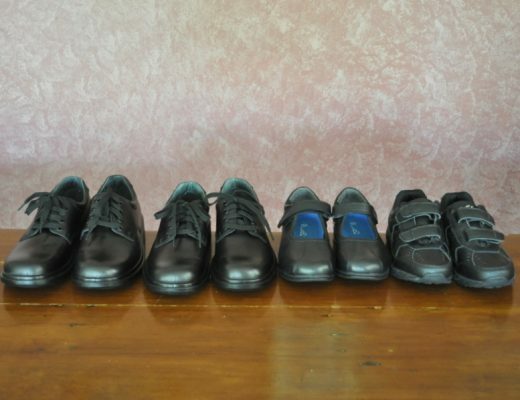 They learn about the ocean, sea animals and looking after the environment. 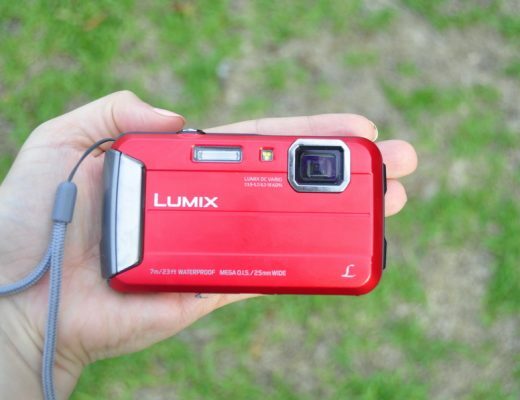 Our family loves to explore the outdoors, and look for ways to make connections with what we see around us. Many an Octonaut fact has helped us do this. I don’t know what they are doing behind this program, because Turnip creatures like this seem weird, but it totally works! Octonauts encourages a creative and active imagination through the use of vibrant animated underwater worlds and seascapes. Octonauts promotes the importance of team work and a sense of community as they key characters work together on each adventure. 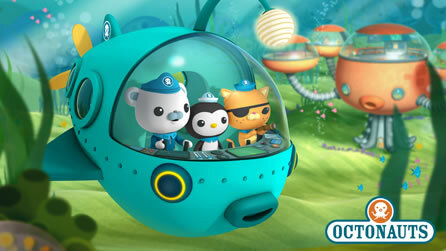 Octonauts educates children about the world around them and specifically marine life. The show provides facts about different sea creatures, their habits and rituals and fosters a sens of caring for our fragile environment. Octonauts follows a team of animated adventure heroes who dive into action whenever there is trouble under the sea. In a fleet of aquatic vehicles, they rescue amazing sea creatures and explore incredible new underwater worlds, and often save the day before returning safely to their home base, the Octopod. 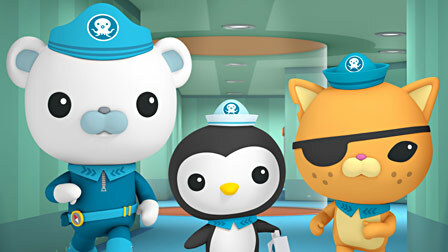 Buoyed by the companionship of three leading characters — Captain Barnacles Bear, Lieutenant Kwazii Cat and Medic Peso Penguin — the Octonauts are always ready to embark on an exciting new mission! 2. First 5 comments will receive the prize in order. Who else loves the Octonauts? Hi, our kids adore the Octonauts too! OMG! Thank you thank you thank you thank you! My Miss 5 and Miss 3 LOVE Octonauts! They play it all the time…it’s not on the mornings now though…BOO!! My Miss 5 used to get ready before it came on too!! But she doesn’t like how Captain Barnacles doesn’t say please when he asks to open the lauch pad…no pleases mum!! Oh, Just to comment? Lol. Lucky I did. I would love to win. My daughter is obsessed with the Octonauts! 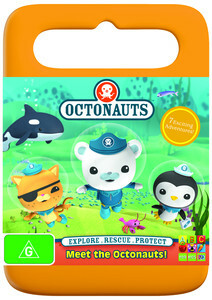 I caught the Octonauts for the first time when hanging with the nieces and nephews in the school holidays. It was surprisingly good. Looking forward to sharing a DVD with them. My boys love the Octonauts too – great show! My little one loves it too! We are big fans of the Octonauts in my house. My 6yo and 4yo boys love them! Oh, I think I was a little too late. I think I’m far too late to get a prize but my daughter (3) and husband LOVe watching the octonauts together, they often play octonaut related games in the bath or paddling pool too! LOL – Trying to type too fast. Octonauts is a great show, Educational, Entertaining and they use big words (not baby words like some shows). 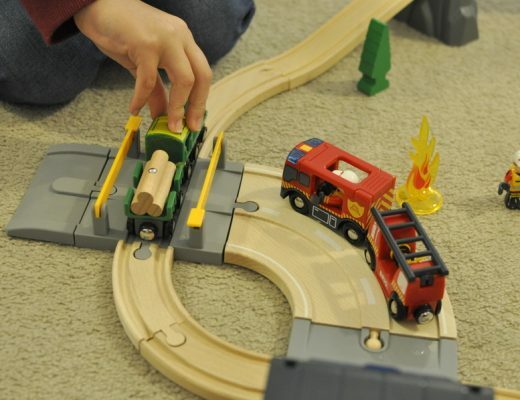 My son love it too! my girls LOVE the octonauts! I agree, not sure what they are doing behind the scenes, but they are hitting the nail on the head which makes the kids think so creatively and imaginatively! Mr 3 Loves Octonauts, he comes running to me wherever i am in the house (including trying to settle the baby) to tell me at the top of his voice OCTONAUTS ARE ON MUMMY COME WATCH!!!! Looks like I’m too late too. But just wanted to add how much my little boy loves the Octonauts too. We’ve had tears in the living room as they’ve recently taken off daily screening. He stood with his hands on his hips and stated ” No Octonauts! This is widiculus”. My girls absolutely love the Octonauts, lol, as soon as they hear the music they start singing their littl heads off, even thought they sing the wrong words. My only thing is the confusion between some of the characters, like really should they be eating each other lol, like the rabbit and the turmip looking things? Octonauts is a daily occurrence in our house my 3 year old and 6 year old love it. I love it too. I have 4 kids and I know when Octonauts are on…. the house is quiet!!!!! They love it!! my girls love it too. we all have to all dance to the theme tune! Definitely a fav in our house!!! Octonaughts to your stations! Please pick me!!! I want to be a fun Grand Mum, as my 2 1/2yr Grandson is experiencing his first milestone of interacting with the characters & situations he s watching, these cute little guys. So wonderful to see him learning and enjoying the Octonauts. i like it. Can i have one for free?i am a kid.